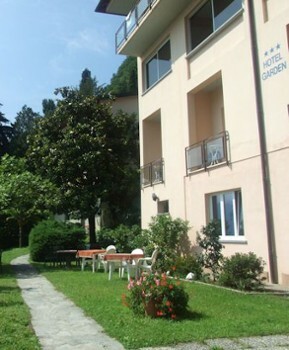 The Hotel Garden is a little family-run hotel, situated directly on the lake shore, in the typical hamlet of Nobiallo, about km 1,5 north of Menaggio, in the centre of Lake Como. 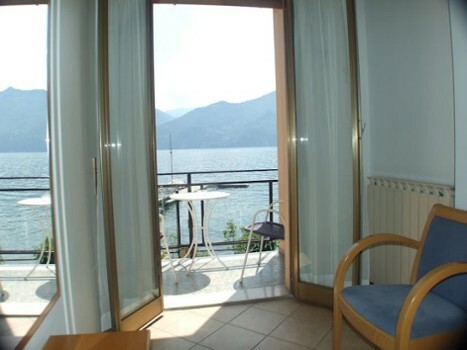 You will be welcomed in a simple and informal atmosphere, and you will enjoy beautiful views of Lake Como. 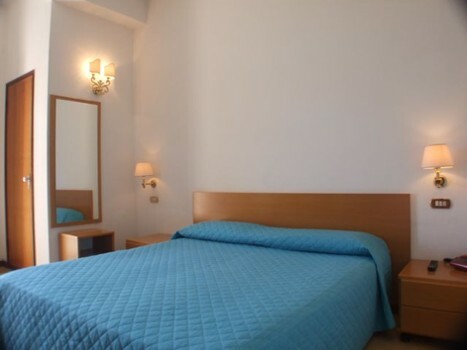 The hotel facilities include: a bar for the hotel guests, a free Wi-Fi Internet connection in the bar/reception area, a garden and some parking spaces. 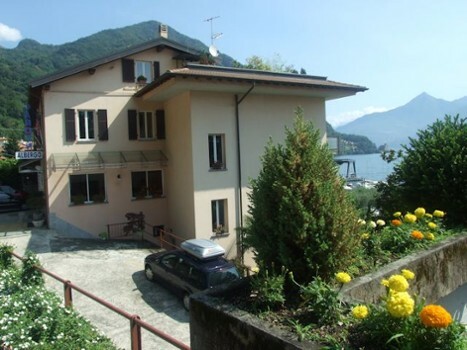 With a walk of about 15 minutes you will get into Menaggio, with its restaurants, shops, and the Lido with swimming pool. Rock face overlooking a foot/bicycle path with stunning views of the lake. 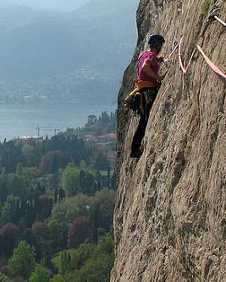 Total height is 200m with difficulty ranging from 4a/8a+. 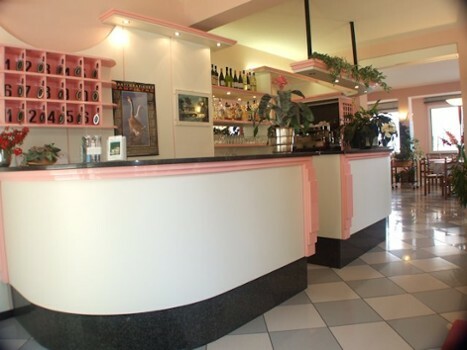 Follow the signs until you reach the center of Menaggio, then go past it. Just before the tunnel, there is convenient parking. 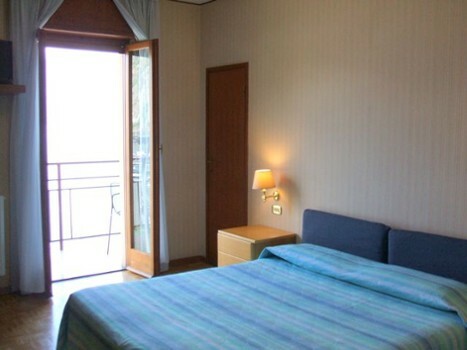 Nearby Things to Do include: Hikes & Walks such as Hiking to San Domenico and Hike to San Martino; Water Activities such as Lido di Menaggio and Nautic Boat Rental; Cooking Schools such as Lake Como Cooking Lessons and Il Caminetto Cooking Lessons; Towns such as Grandola ed Uniti and Griante; Villas such as Villa Mylius Vigoni and Villa Garovaglio Ricci; Churches such as San Bartolomeo e Nicola and SS. Lorenzo e Agnese.